A few weeks ago, I was contacted by Simply Her Magazine to give coaching advice on workplace persona and how one should carry oneself at work. 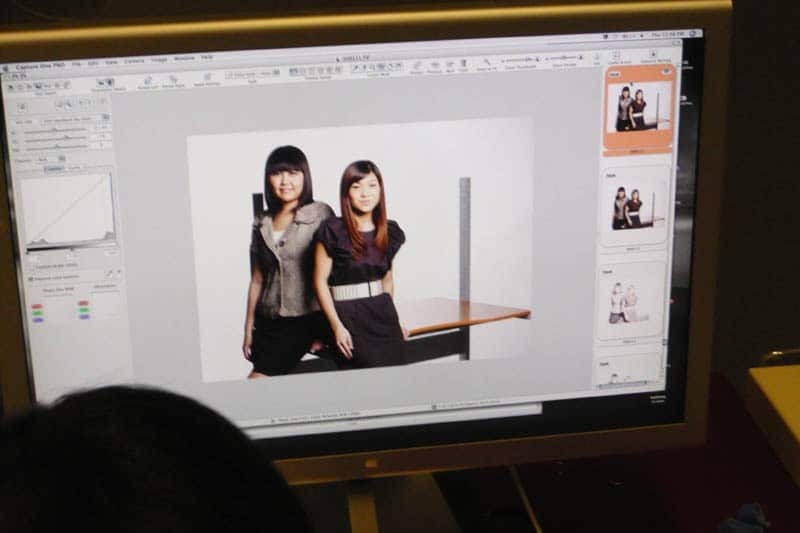 Simply Her magazine is a consumer lifestyle guide in Singapore, with a readership of 110,000. It offers practical solutions on everything that interests the modern, working women, such as home, career, family, consumer, health, fashion, beauty, travel and self-empowerment. As a case study, I was asked to offer my career coaching to a brand manager in a local company. The task entailed (1) shadowing her at work for 2 days – from being in meetings, interacting with colleagues, liaising with customers, talking on the phone, giving presentations, etc., (2) observing how she carried herself in these situations, and (3) coaching on those areas – what were the positive areas, what could be improved, and in the process helping readers learn how to project their best workplace personality. After the coaching wrapped up, we had a photoshoot as part of the article feature. My past media photoshoots were done in my home, and this was my first media photoshoot in a studio. It was a very fun experience and the stylists and designers were very fun loving people. Preparing for the shoot! The lady in green is the designer Sherry, while the photographer is behind setting up the camera. That’s me with Lorraine, the brand manager I worked with in the case study. 😀 The metal bar-like things are more as placeholders. They will be removed in the final photos. Want to see the actual feature article and the outcome of the photoshoot? 😀 The feature will be out in the upcoming July issue of Simply Her (which will be out by third week of June, which is next week!). Singapore-based readers – You can grab a copy at local news stands, supermarkets and convenience stores. Thanks Madeline and Lorraine — it has been wonderful working with both of you on this!